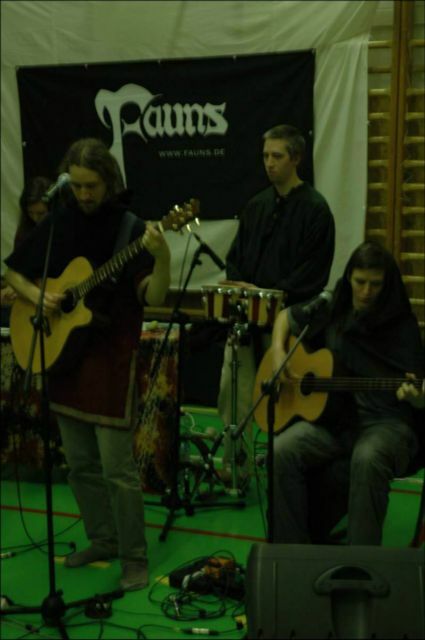 The Fauns are a folk-rock/progressive-rock band from Berlin. 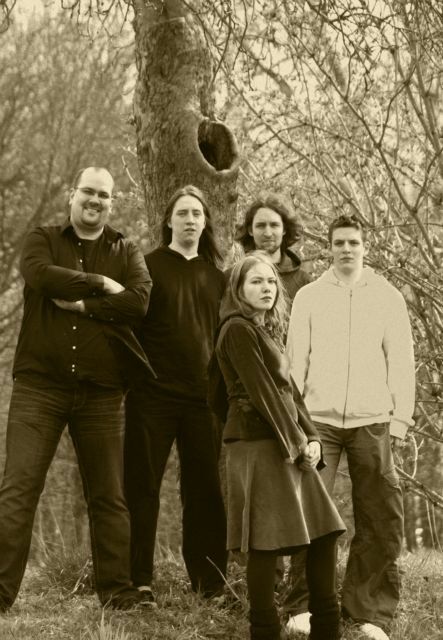 The group was founded in the mid 1990s and recorded several demos before releasing their first album »LeafFall« in 2007. The second album, »Awaiting The Sun«, was released in 2011 at Firefield Records/EMG. 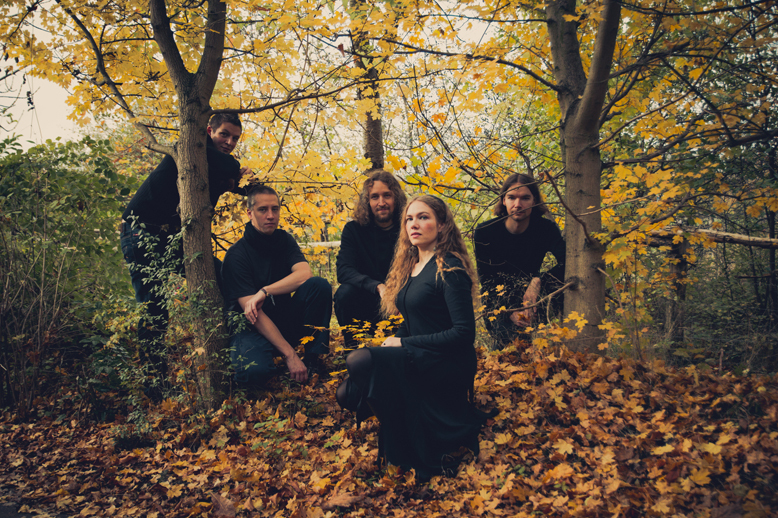 After EP »Nén« appeared unsigned in 2012, the Fauns are now recording their third album. 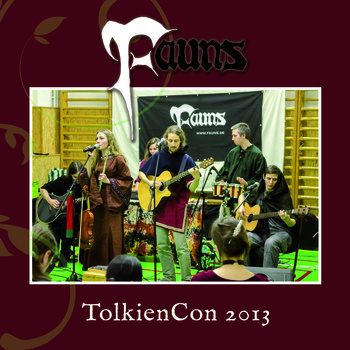 The Fauns combine acoustic sounds with rock appeal, folkloristic and folk-rock influences with elements of progressive rock, melancholic passages with sound explosions. One moment their music is soft and lost in thought, the next it bursts with energy. 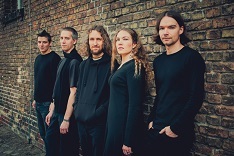 The very special Fauns sound is constituted by the constant interplay of acoustic and electric instruments ~ flutes, viola and various acoustic guitars chime in with synthesizer, bass, drums and distorted guitars. Complex structures are an integral part of the musical style. There is no one category into which the Fauns allow themselves to be put; their music thrives on the variety of its different influences. Several songs are inspired by the works of British writer J.R.R. Tolkien, some are even sung in his invented languages Sindarin and Quenya. 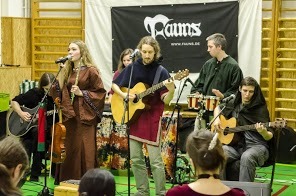 But the Fauns are more than a fantasy band. There is always a deep concern with the here and now, though usually presented in a style quite out of this world.